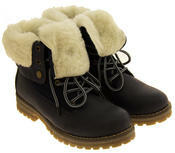 These hi tops style boots have a luxury faux leather upper, with push-close studs to front and a collar around the top. 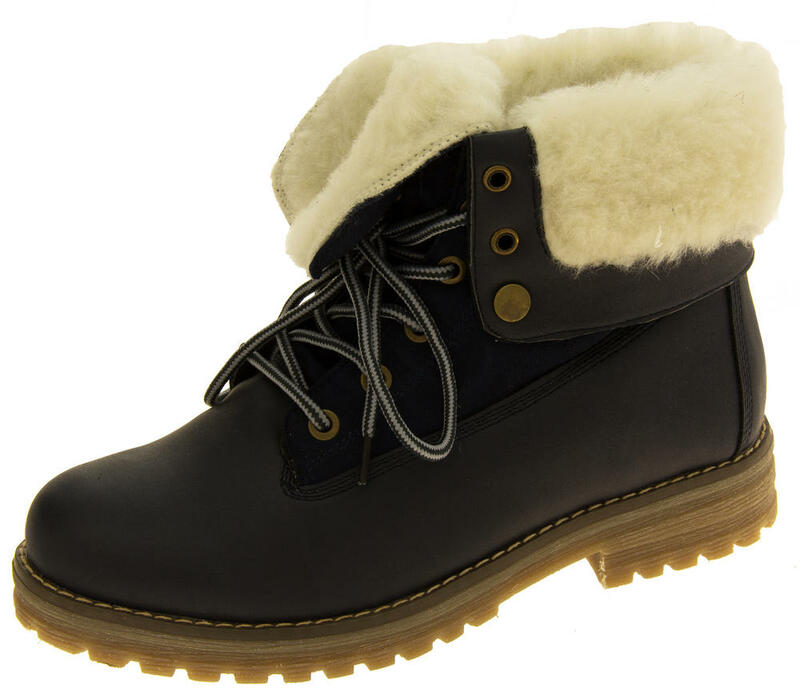 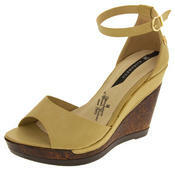 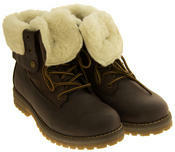 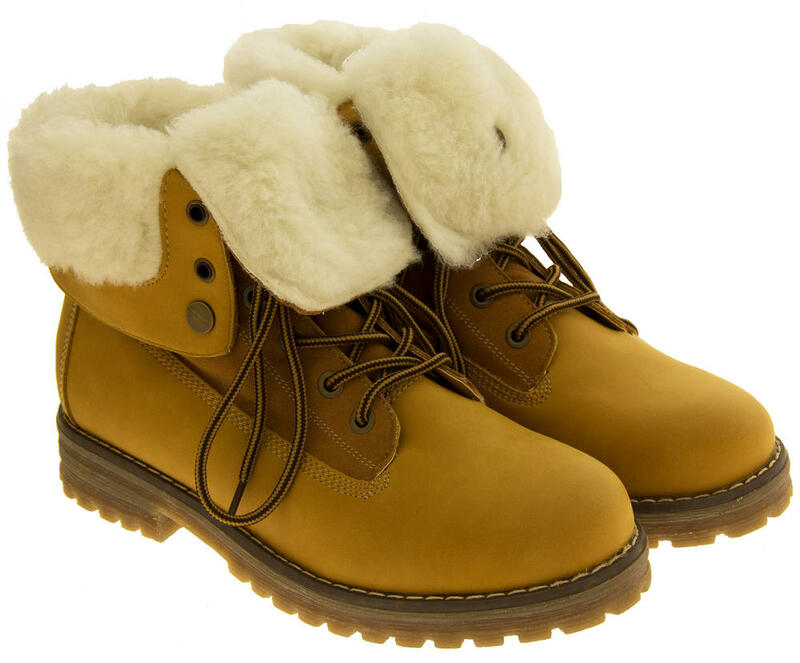 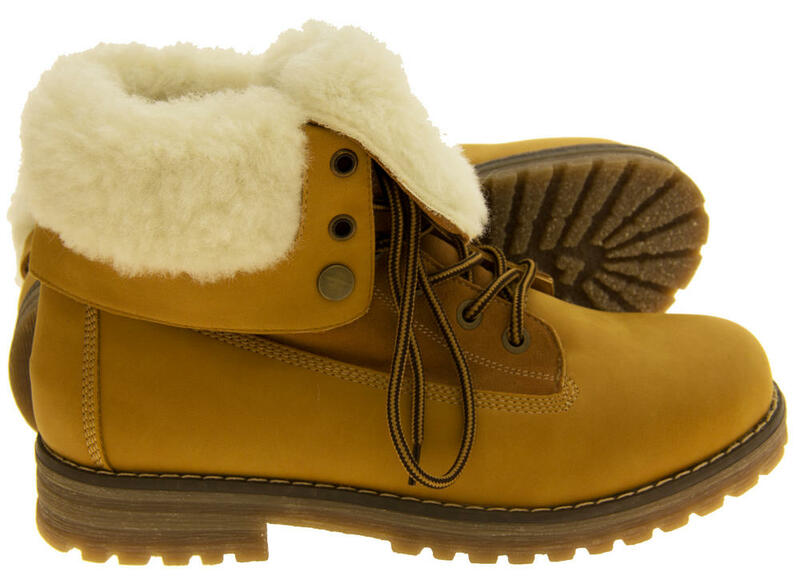 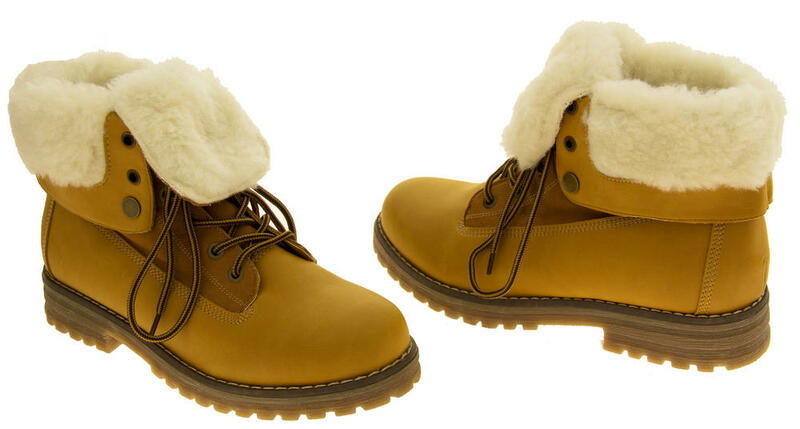 They are lined with a thick wool and will keep your feet toasty even in the coldest weather. 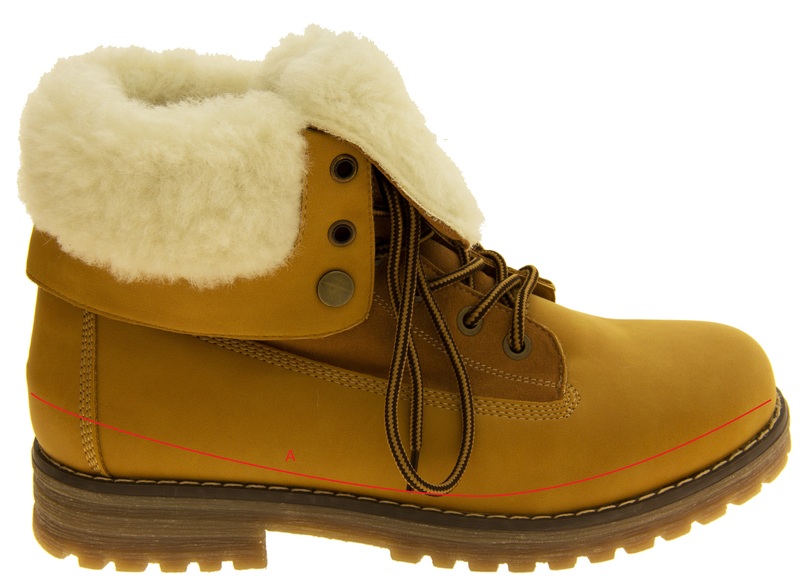 They have a substantial outsole with deep grips below, and laces to front for secure fitting. 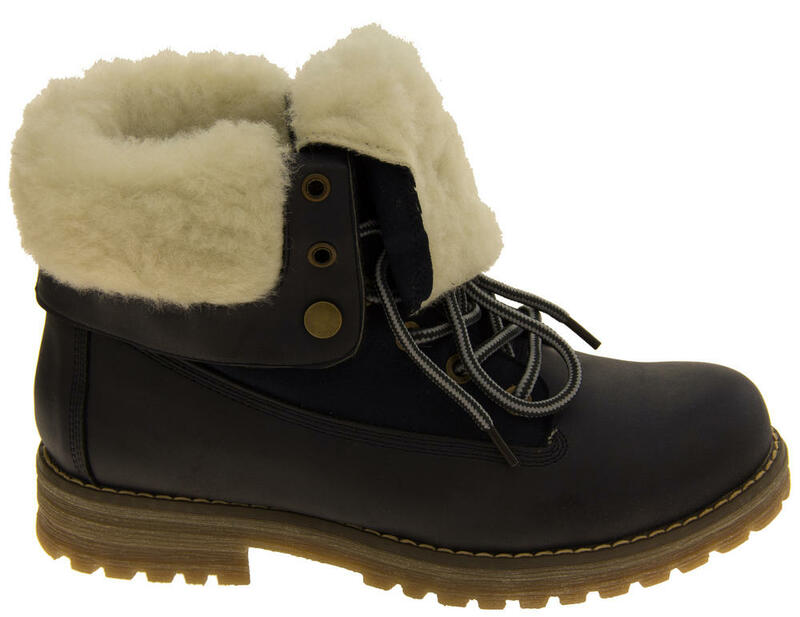 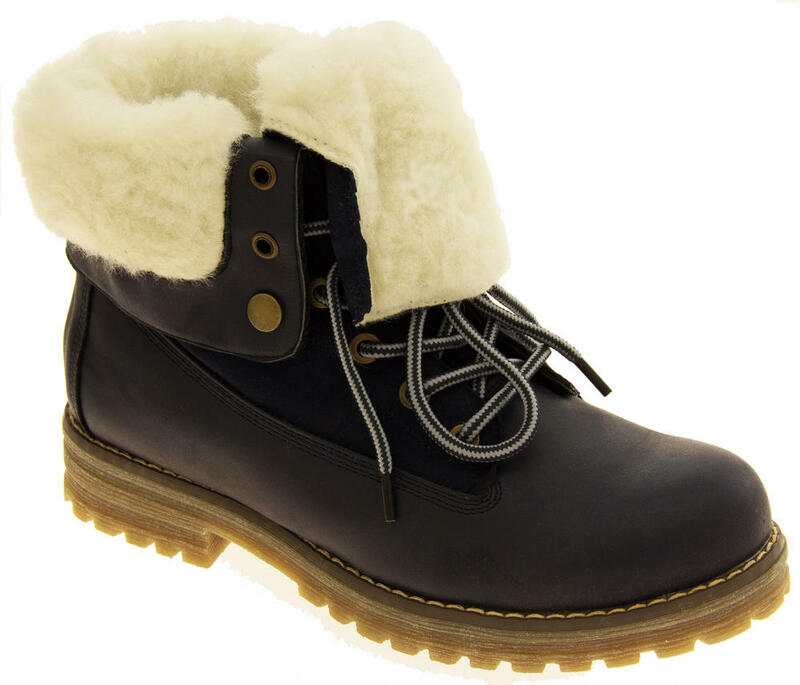 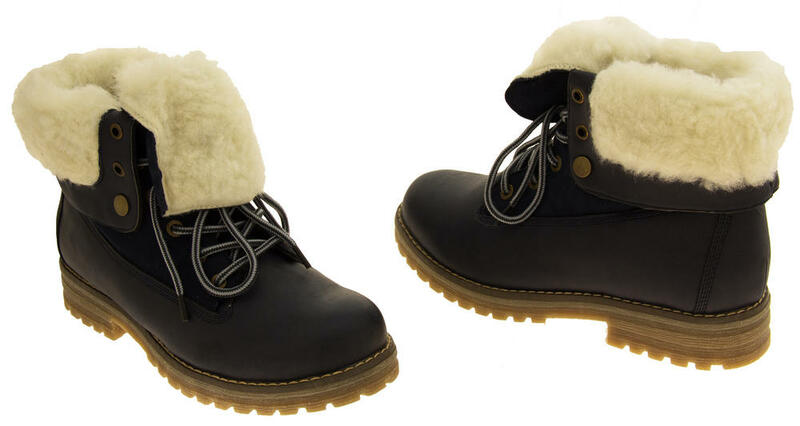 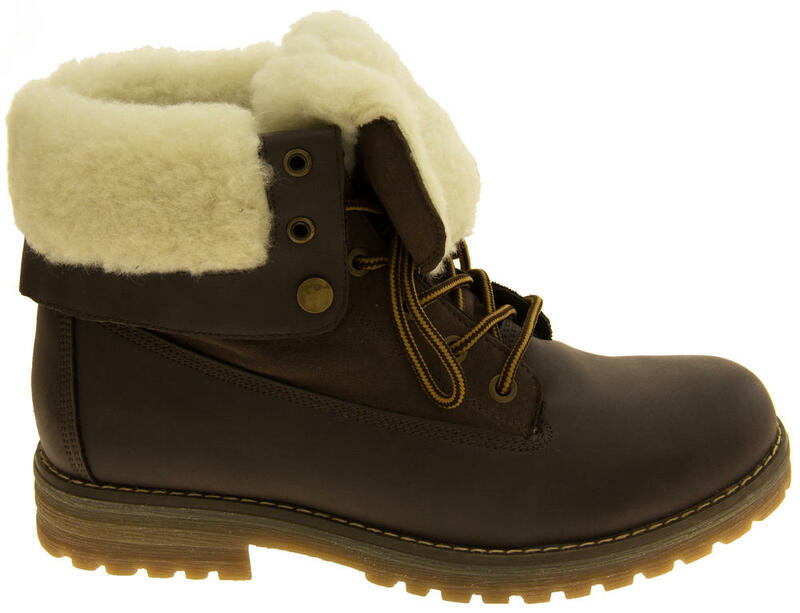 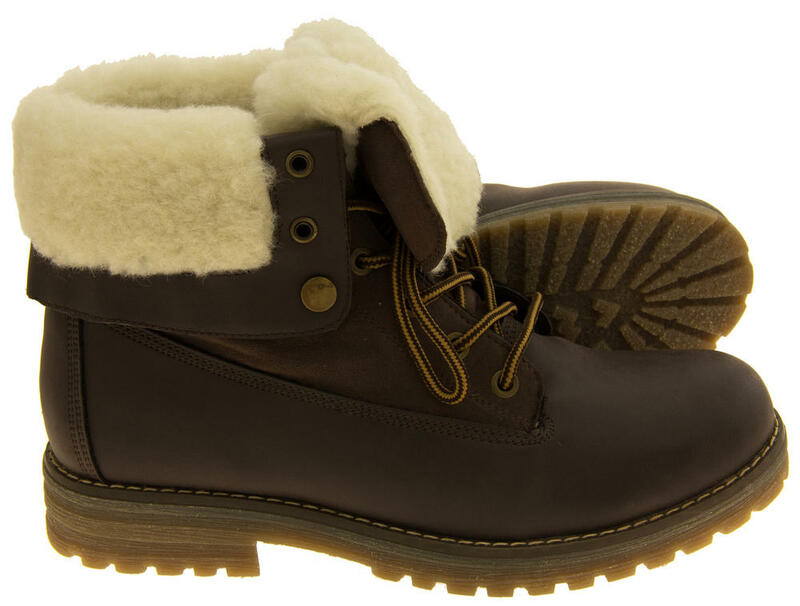 You don't need to look anywhere else for luxury warm winter trainer boots!